Intellectual disability is a developmental disability, which refers to significant limitations to a person’s level of functioning. This may involve delayed intellectual growth, inappropriate reactions to one’s environment and below-average performance in academic, psychological, physical, linguistic and social areas (Beirne-Smith, Ittenbach & Patton (2002) in Westwood, 2004 pg 133). 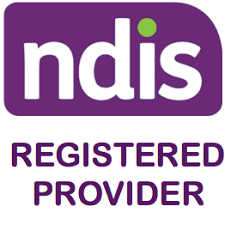 Intellectual disability can be categorised into mild, moderate, severe and profound impairment. Does the person have an intellectual disability? What is the person’s current skill level? What level of support does the person require? Psychologists can utilise a range of norm and criterion referenced assessments in order to assist with assessment and diagnosis.